On this page, I’ve featured all of the tools that I use within my business’, some of which I’ve paid for outright (Lifetime Membership) and some are on a monthly subscription. 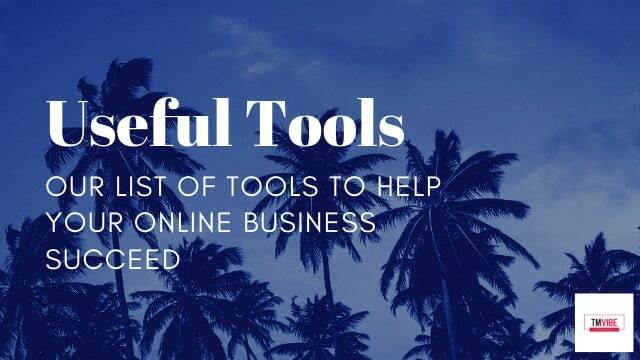 All of these tools below have played an important role in allowing me to streamline my workflow and become more efficient as an SEO/Digital Marketer. 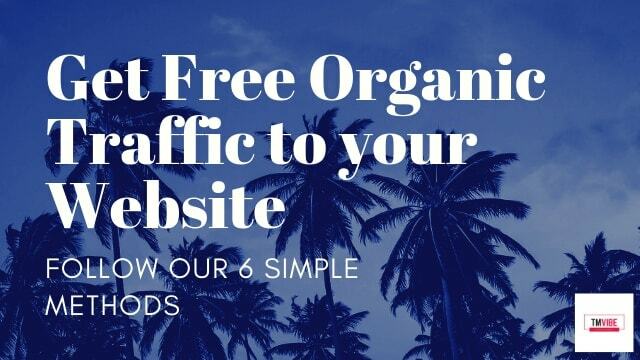 All of these tools below are suitable for anyone looking to start a website and successfully begin SEO, Link-Building and Social Media Management. Additionally, I’ve also included a section specifically for Amazon Affiliates & Dropshippers/E-commerce-store owners, as I also run these kinds of stores. 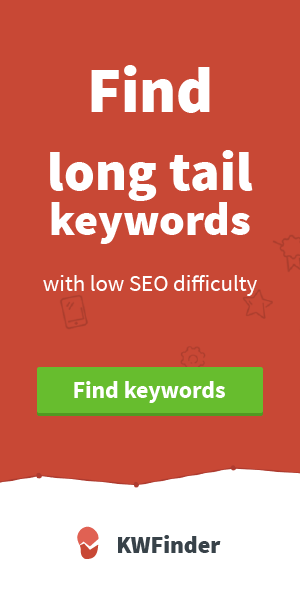 Serpstat – Serpstat is an all-in-one SEO toolkit, capable of helping you with website analysis, competitor analysis, keyword research, backlink analysis and auditing. 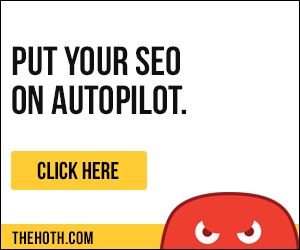 Overall, it’s a fantastic tool which I usually use in conjunction with Google Search Console, to what my website is ranking for, and what potential keywords I can target, which my competitors may already be targeting. 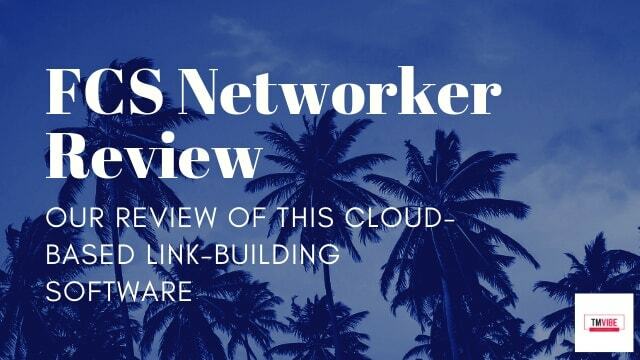 FCS Networker – A cloud-based link-building tool, which allows you to create high authority web 2.0 platforms and social profiles, that link back to your website. The tool features an account/web 2.0 creator, which automates the creation of web 2.0s (including Tumblr, Weebly, Blogzet, Altdesign, Diigo, Issuu, etc), and then a scheduling/management function, which allows you to design the link-building approach (tiered, link wheel & pyramid) and drip-feed the process. Index Inject – A cloud-based indexer, and my secret weapon for indexing links from FCSNetworker and other links new links both on tier 1 & 2. It allows you to easily drip-feed the indexation of backlinks to your website, or your tier 1 entities, through it’s clear and simple to use interface. 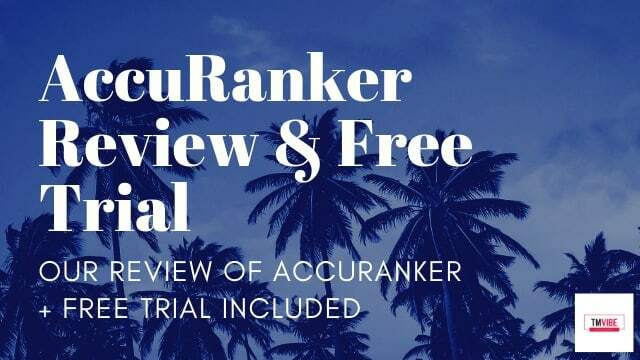 AccuRanker – A cloud-based SEO ranking checker with a user-friendly interface. 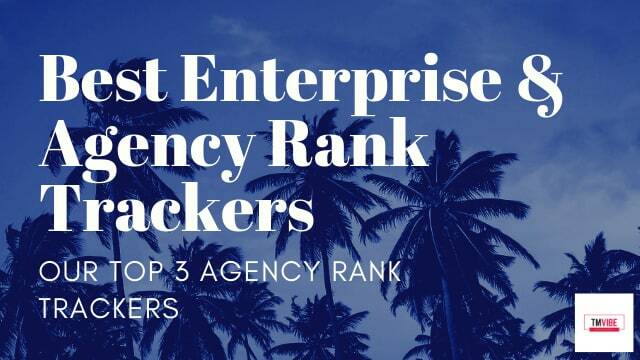 Not only does it allow you to track your website’s own rankings, but also that of your competitors… Essential if you’re trying to diagnose ranking issues, and if it’s a website problem (isolated to your own site), or an algorithm update, thus shown to affect your tracked competitor’s websites. PromoRepublic – A cloud-based social media ideation and post scheduling tool. This tool is so incredibly helpful for business’ who see potential in gaining traffic from social media channels (e-commerce, consultants, agencies, etc), it literally provides you with highly engaging content that’s suited to your industry, which is also tailored to upcoming events and holidays that are both general and industry-specific. Alongside this, PromoRepublic provides users with the best posting schedule based on their own accumulated data, which is ultra-important for interaction & engagement’s sake. Shorby – So you have multiple Instagram posts, that are potentially talking about different products/content featured on your website, and you only have 1 link in your Instagram profile… You can start to see the issue here, you can’t simultaneously link to 2 or more places at once, or can you? This is where Shorby comes in… It’s a tool that allows you to place multiple links in your Instagram profile… Well, technically there’s just one link, but the tool essentially takes the visitor to an intermediary ‘Instagram-looking’ page which features links to any destination that you desire… This could be your website’s product pages, social media profiles and contact page, etc. I think that Shorby is extremely useful for business’ who are active on Instagram and want to simultaneously funnel visitors to specific pages on their website. Prosociate – A plugin to help you create, build and manage Amazon Affiliate & Ebay Affiliate E-commerce stores quickly and easily. The plugin adheres to Amazon’s guidelines and automatically updates your product’s pricing every day, without you having to do anything! Affiliate Egg – Another plugin to help you create a more blog/content & price comparison styled website which can promote Amazon, Ebay, AliExpress, etc products. The plugin is easy to use, and comes equipped with several shortcode functions for quick operation. There is often a debate surrounding which content management system is best for dropshipping/e-commerce stores. For me personally, I prefer to use WordPress, as it’s easy to use and has low monthly costs. However, I also know several Ecom store owners who prefer Shopify, with its sleek-looking interface and drag-and-drop functionality. 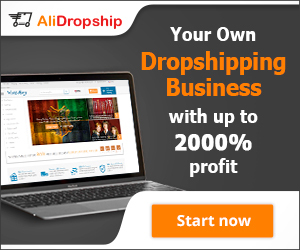 AliDropship Plugin (Including 25% discount) – Alidropship is a company who’ve developed a WordPress plugin to help streamline the process of creating and managing a dropshipping store, which integrates with Aliexpress. Overall, this is a fantastic plugin, and I’ve written an Alidropship Review post discussing both the standard WordPress plugin and the one that is compatible with WooCommerce. For those who don’t want to have to manually do niche research, and create the website, including putting products on the site, AliDropship also provides a Custom Store Creation Service. Shopify has a number of different pricing plans to suit their users. Some entrepreneurs like to use Shopify over WordPress because of it’s sleek interface and functionality. However, I prefer to use WordPress. Future updates for this post? With new product reviews and developments in online business strategy, we’ll be testing new products over the forthcoming months and years. Therefore, the moment that we feel the need to adopt one of these pieces of software, we’ll update this post! So bookmark the page and keep checking every so often!